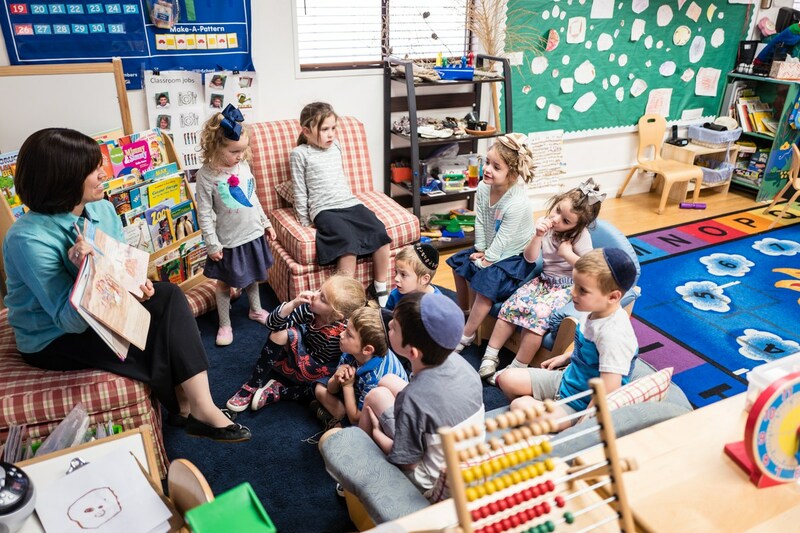 If you would like to enroll your child in Kindertots, please call our Director, Morah Carol Bell, on 602-374-3062 to schedule an interview and tour. Once you have decided that Kindertots is the right school for your child, we ask that you submit an admissions application on www.tads.com, and then complete the enrollment application on www.tads.com. You will be required to fill out the Emergency Information and Immunization Record Form and to provide Kindertots with copies of your child’s immunization records. To enter our 3-year-old class, your child must be 3 by September 1, and toilet trained. To enter our 4-year-old (Pre-K) class, your child must be 4 by September 1. Tuition at Kindertots is $5400 for the 17-18 school year. This is for our full-time program. There are separate fees for Early Care and After Care, please see the office for details. We have a limited number of scholarships available at Kindertots for families demonstrating need whose income falls within 200% of the Federal Poverty Levels. Please call Gaby Friedman on 602-809-3011 for more details.